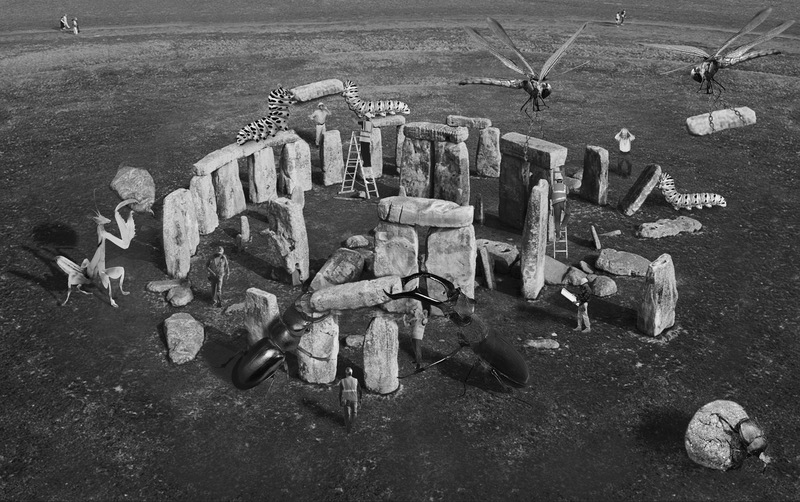 In this episode of megalithic madness we take a look at the crazy online rumours that stonehenge was BUILT/CREATED in the 1950s. 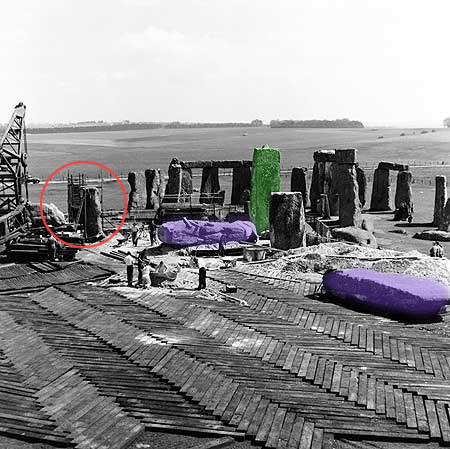 There are many well documented images of Stonehenge drawn & painted prior to 1958, so to claim it was BUILT in the middle of the 20th century is ludicrous… but there is documented evidence to suggest that some of the fallen stones were re-erected (I have highlighted these blocks in BLUE throughout this post) and the tilted block in the sketch below was straightened up in 1901 (I have highlighted this block in GREEN throughout this post). If anybody takes the time to compare the older drawings and paintings of stonehenge against any modern photo, you can clearly see that in 1820 & 1835 when the British artist John Constable sketched the monument there were 6 horizontal lintel blocks in place on the outer circle of Sarsen stones and 2 horizontal lintel blocks still in place on the inner Horse Shoe Trilithons. A total of 8 horizontal lintels. Today there are 6 horizontal lintel blocks on the outer sarsen circle of stones and 3 horizontal lintel blocks on the inner Horse Shoe Trilithons. A total of 9 horizontal lintels. This would mean that somebody has re-erected the additional horizontal lintel block since 1835. In fact, to reposition the horizontal lintel block on the inner Horse Shoe Trilithon, would have required that the 2 fallen vertical blocks (HIGHLIGHTED IN BLUE) which form the modern upright pillars of the Trilithon that the horizontal block now rests on, would have to be re-erected first, because older maps & drawings show those two vertical blocks collapsed on the floor next to their accompanying lintel. 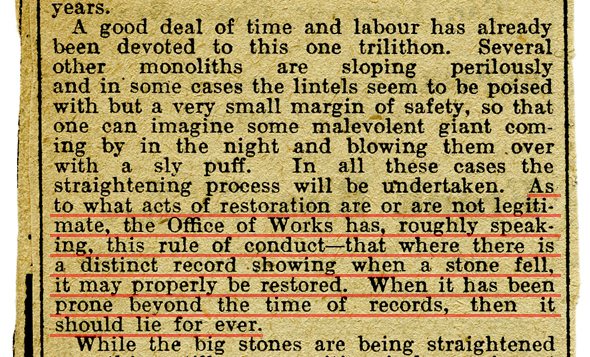 Some conservational repair works were carried out in 1901 when The Great Trilithon was straightened and set in concrete. In 1919/1920 just two years after the monument was gifted to the nation by Sir Cecil Chubb (who had bought it for £6,600 at an auction in Sept 1915), six stones including the lintels of some of the Outer Circle of Sarsen stones were repositioned. 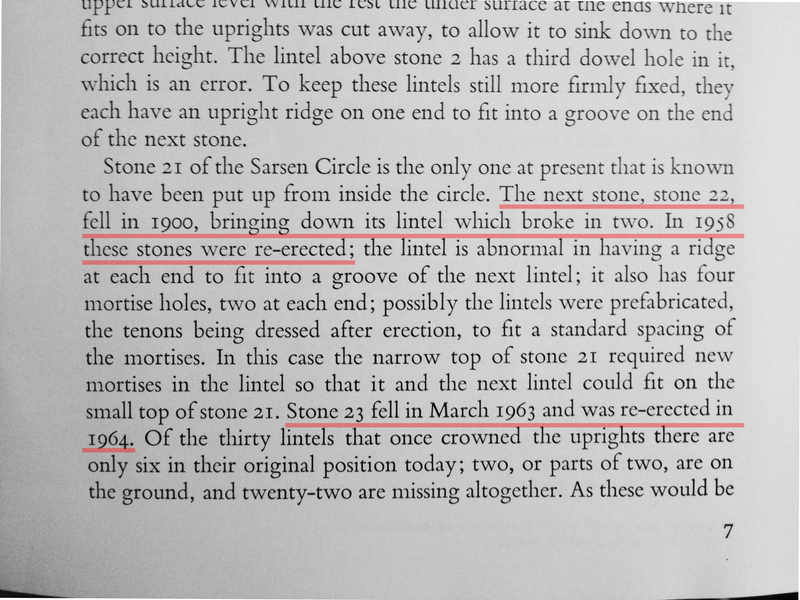 I have also read in the 1959 “Ministry of Public Building & Works Official Guidebook” that one of the sarsen stones (numbered 22 on most maps of stonehenge), fell over in 1900 but was not re-erected (along with its broken lintel) until 1958. 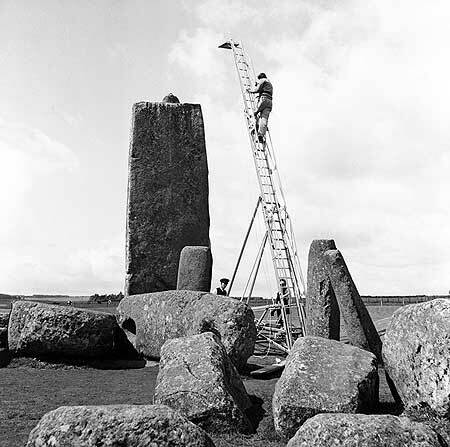 It was also in 1958/59 that one of the inner Horse Shoe Trilithons was re-erected (3 stones), and in 1964 a further 4 stones were repositioned and set in concrete after Sarsen numbered 23 had fallen over in March 1963. 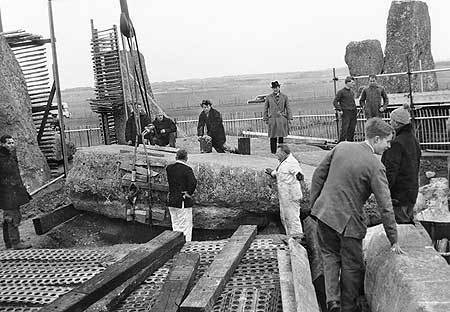 The 1958 repair works are what can be seen in the online photos that some misinformed bloggers have erroneously suggested show the CREATION of Stonehenge. I have another posting which shows how the Bolivian government blatantly REBUILT the majority of the ancient site of Tiawanaku in the mid 20th century, but I do not believe the British government are guilty of a similar offence. There is a big difference between the conservation of a monument and the blatant tampering & fabrication of history to be found at the Tiawanaku site in Bolivia. Which stones are OK to re-erect ? 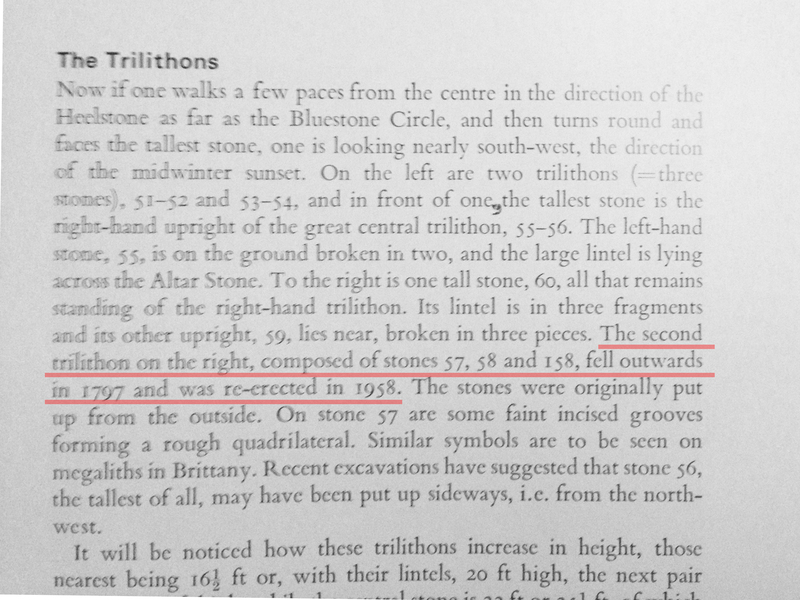 I have taken the extract below from a 1916 book titled “Stonehenge – Today and Yesterday” written by Frank Stevens, which says that the TILTED trilithon block (HIGHLIGHTED IN GREEN) was straightened in 1901. 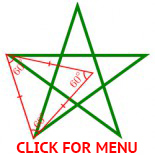 …Five great Trilithons, arranged in a horseshoe, with the opening to the north-east. These Trilithons rise gradually in height towards the south-west. The largest group of stones fell 1620AD. Those next to the great Trilithon on the north-west fell on 3rd January 1797AD. To-day only two of the Inner Trilithons are standing. One upright of the great Trilithon (raised and made secure in 1901) is erect. 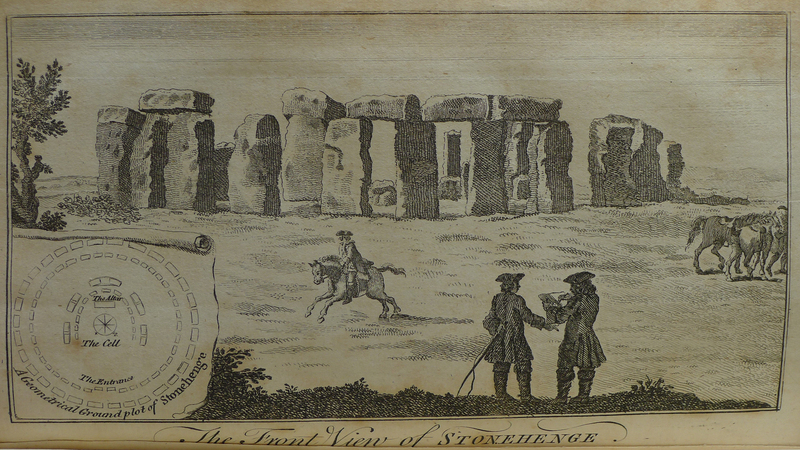 In this book there is a plan/map of Stonehenge drafted by the Illustrator Heywood Sumner. This plan/map clearly shows only two of the five horse shoe LINTELS still in place on top of their corresponding Trilithons. The third trilithon which we see standing today, is shown lying on the floor with its lintel leaning against the vertical Sarsen block which it crashed into and displaced during its collapse (HIGHLIGHTED BELOW IN BLUE). 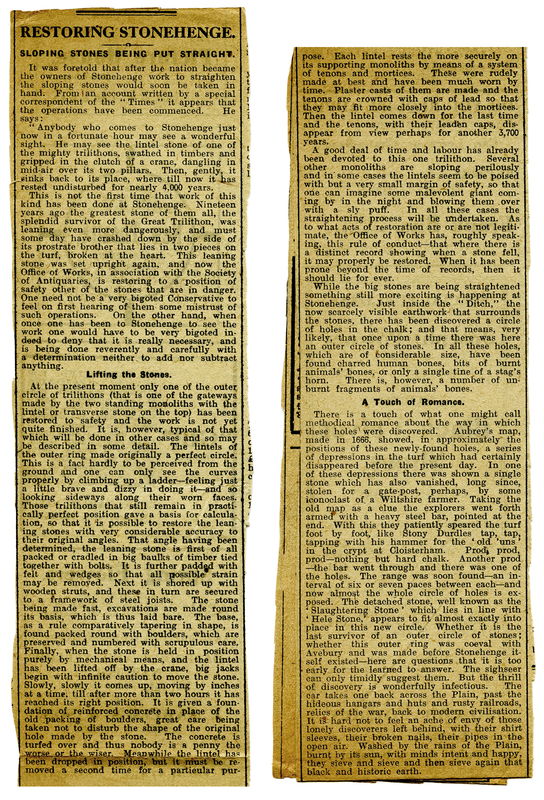 Any logical minded person can see that the 3rd Horseshoe Trilithion was re-erected in 1958, but that does not warrant wild claims that the whole site was constructed in 1958. 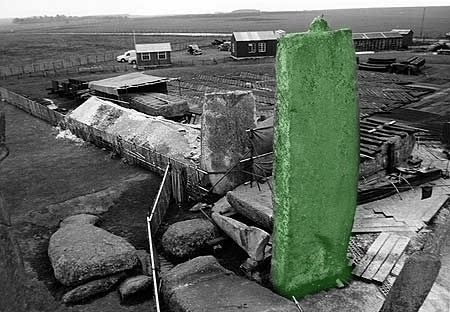 ABOVE – It is interesting to note that in the red circle in the photo above, there are two vertical Sarsen stones but the horizontal lintel is missing? I think this lintel was also repositioned or removed to allow engineers to straighten up the vertical Sarsen stone which was slightly misplaced when it was crashed into by the lintel from the collapsing Horse Shoe Trilithon (see map earlier in post). ABOVE -The lintel is placed on top of the re-erected vertical blocks of the fallen Horse Shoe Trilithon. BELOW – The tallest of all the standing Trilithon blocks is the same block that in earlier drawings & paintings was seen to be tilted. 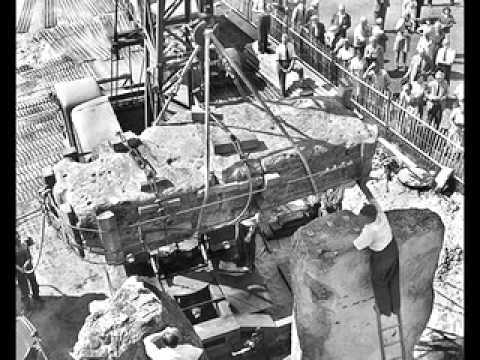 I have looked through the collection of photos from 1958 and it is true that they do show cranes lifting & raising sarsen blocks into place, there is even one photo which shows a sarsen block loaded on a long base trailer, the type of trailer used for transporting army tanks or road surfacing vehicles. …because In order to re-erect the vertical sarsen blocks from the fallen horse shoe trilithons the conservational archaeologists first had to re-dig the pits for the vertical blocks to stand in, but because the locations of the original pits lay underneath the fallen sarsen blocks, the archaeologists had to temporarily move the fallen blocks out of the way so they could re-dig the pits in their original locations, as can be seen in the photo below where you can see that both of the fallen trilithon blocks have been removed from the inner Horse Shoe circle. Mobile cranes were used to lift the fallen vertical blocks onto the trailer and also later on to raise the horizontal lintels into place. In the 1970s I was shown photos taken at night, where Stone Henge was dismantled, under flood lights, it was rebuilt about 30+ miles away, the photos where taken in 1940, the idea being that the Luftwaffe would use it as a fixed marker and this would thus send them off course, the man who took the photos said he help remove and relocate Stone Henge, I had no reason to disbelieve him. PS. Do you happen to remember the location from where your source said the circle was moved from? Was it east, north, south or west? Maybe there is an aerial scar in the fields that is visible from the sky which may show up on Googleearth? In the last couple of years archaeologists have discovered the buried temains of a stone circle several miles from stonehenge which is/was larger than stonehenge. I will find a link and post it here for you. Once again Ken thank you for all your input and assistance. I have just updated my post. At the bottom I have put ALL the phots of the repairs that I have. In the MIDDLE of the photos is a night time picture with lots of floodlights… Is that the photo you saw in the 1970s? The pictures do the talking. Awesome photography talking about the monolithic statues. In about 2500 BC the stones were set up in the center of the monument. Two types of stone are used at Stonehenge – the larger sarsens and the smaller ‘bluestones’. The sarsens were erected in two concentric arrangements – an inner horseshoe and an outer circle – and the bluestones were set up between them in a double arc. This entry was posted on October 4, 2014 by SPJ in Architecture, His Story, monolithic, Neolithic, Signs & Symbols, Standing Stones, Uncategorized and tagged Animation, archaeology, architecture, blue stone, built, built 1954, constructed, cranes, druid, educational, Frank Stevens, john constable, lintel raised, lintel sarsen, madness, Monolithic, monoloith, neolithic, rebuilt, sir cecil chubbs, stone circle, stonehenge, stonehenge 1901, stonehenge 1920, stonehenge 1958, stonehenge 1964, trilithon, tutorial, wiltshire.